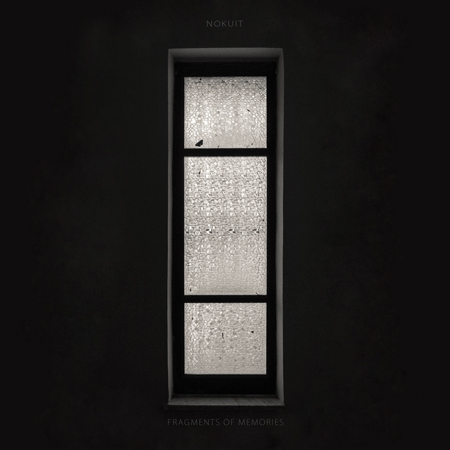 FREE DOWNLOAD || New track by Nokuit – ‘The Way She Moves’ from his upcoming debut EP, « Fragments Of Memories » out February 16th! and processed vocals. All immersed in intense soundscapes. For the weekend! 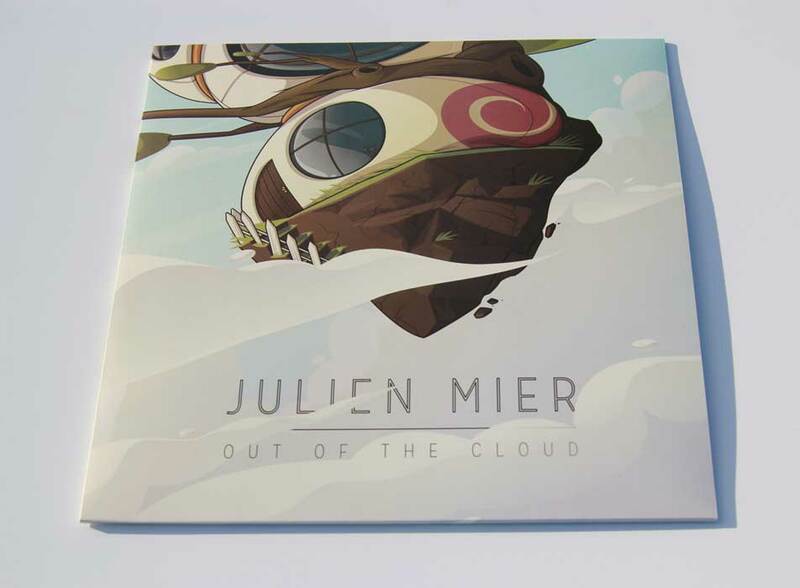 3VOOR12 offer you to stream the full album ‘Out Of The Cloud’ by Julien Mier. 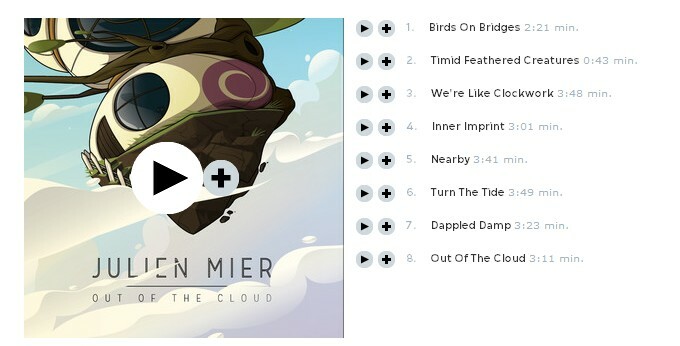 Visit 3VOOR12 to Listen full stream album.